The Re-Born of "MLA": Your Next Golf Brand? Get the "Code"
When you do street walking in Shanghai do not forget to look up because above the crowed, the walls, the electrical wired and finally the trees you will start to see the Brilliant old architectural from the French Concession (1849) and when I arrive in Shanghai usually this is what I do first! If you got an extra day then go to > PowerStationOfArt another must see in Shanghai. I first arrive in Shanghai for the 2009 HSBC World Championship where I was invited to coach Chinese Star Zhang Lian Wei and with it my Tour Coach career started. I recall after round1 Zhang Lian Wei being -2 and create sensation as it was the first time a Chinese would be that good on such an Event. Well, 6 years later Chinese Li Hao TONG got to -15 after round3 Tying second a new best record for a Chinese! Note> In 2013, I was assisting Li Hao Tong during the Omega European Masters. But what more interesting to me this week in Shanghai is linked with the re- launch of MLA GOLF website and with it my unexpected story that started in 2011. 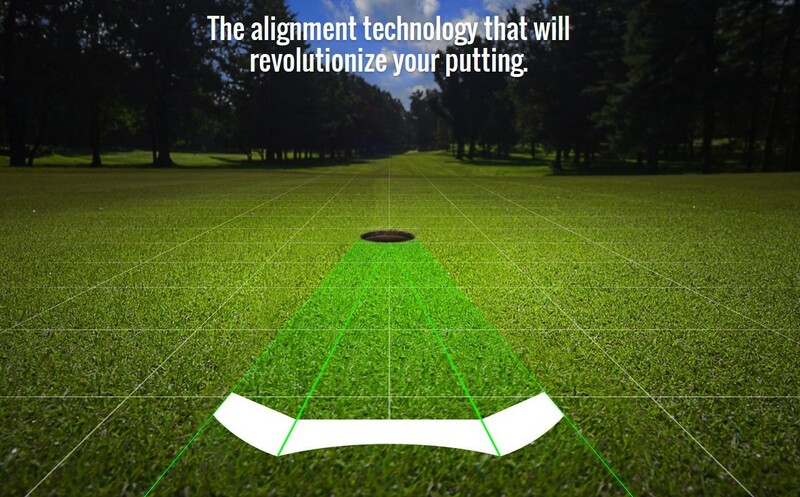 As back then I was doing my putting research, I was searching for an Innovative Putting Brand that would be interested to support my research. By coincidence, visiting a Shanghai based sports Distributor Company, I was for the first time introduced to MLA putters. I was told that MLA was based on a Science finding from Sweden. Also I really liked the Visual Concept so called MLA (Multiple Line-detector Activation) as it was in Line with my Research on Perception. Also I find the Green Color an added value as Green is one of my favored color also the symbol of "Hope"! So during the summer of 2012, I made the trip to Stockholm to meet the Founders. After knowing them better they inform me that they were looking for new Investors so a week after I flew to Switzerland to introduce MLA to one of my contact whom in 2013 acquire the MLA Brand! 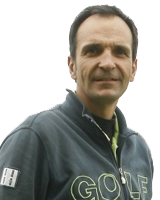 Re-Investing 2014 and 2015 the new Owner, Mister Carugati's hard work and with the great support of Tour Player Barry Lane, have together created great new products ready for the Market and I am proud today to announce the "Re-born" of a Brand I believe in. Who knows you might as well become, after Barry Lane, the next Staff MLA Player. Best regards from Shanghai > #IamCaddiePlayer #IamMLAPlayer, Stéphane always learning from the past to improve the future.